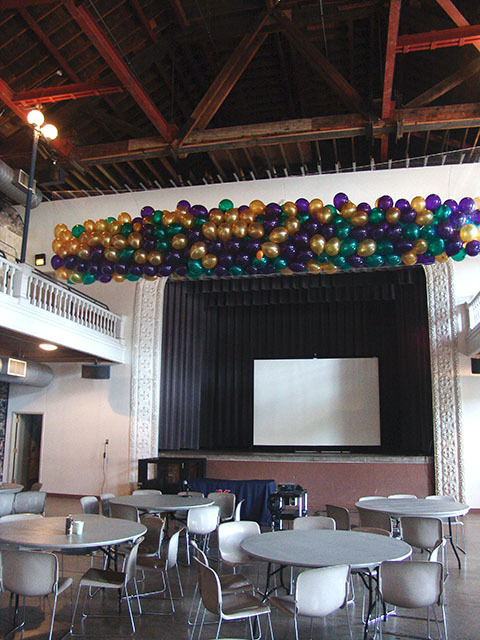 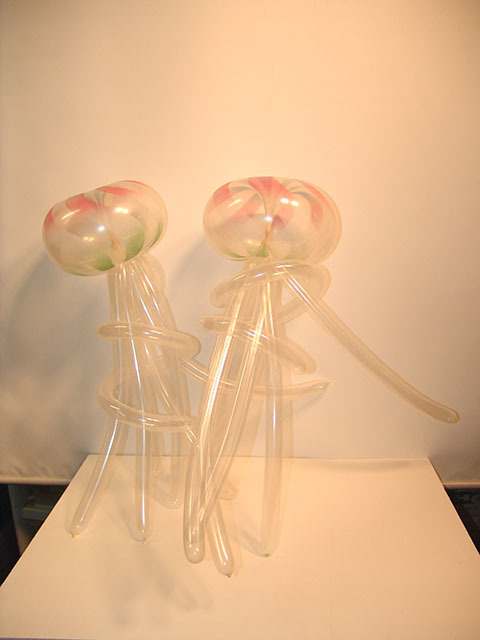 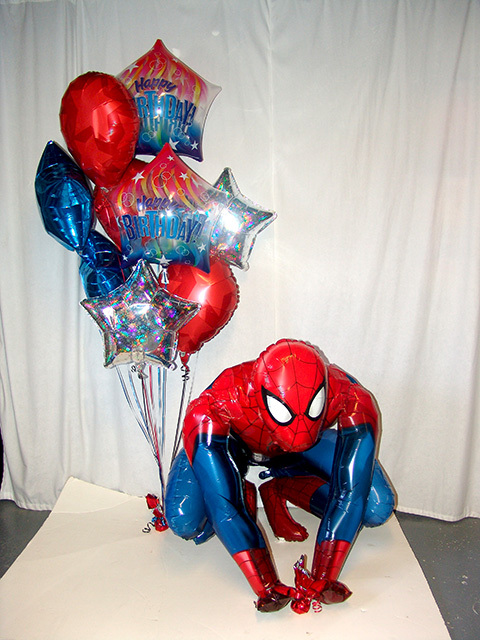 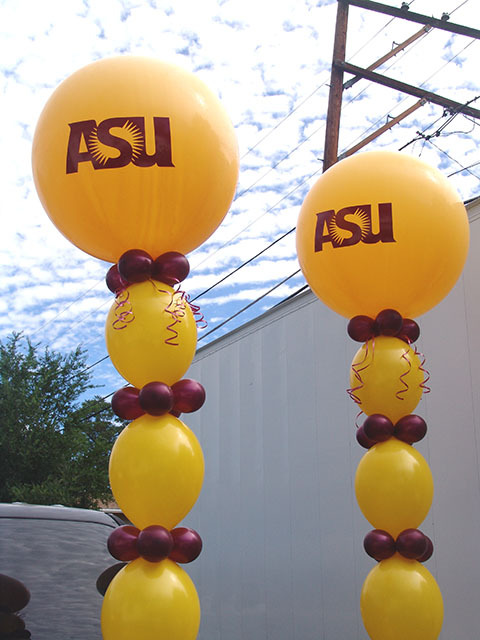 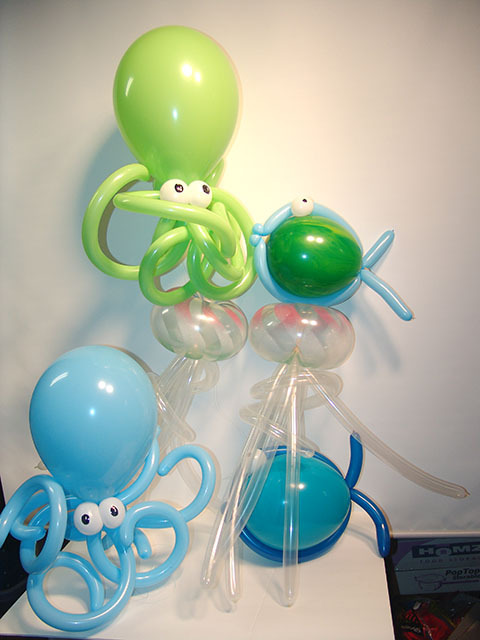 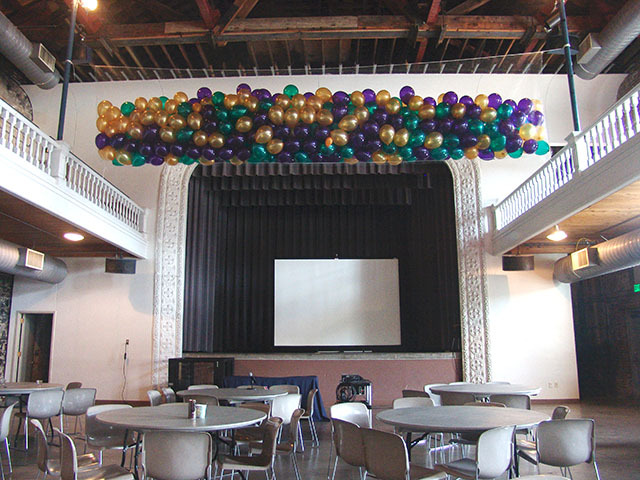 Fun and Fashionable balloon columns! 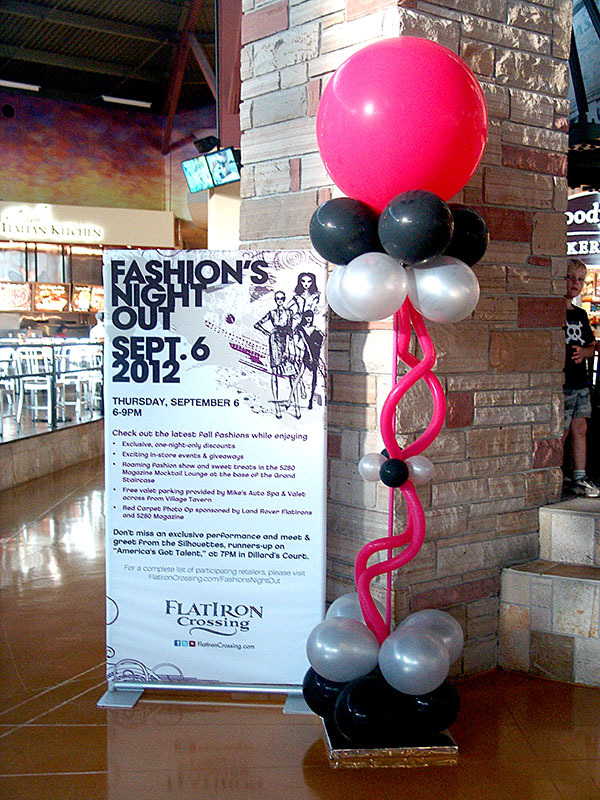 Fashion night out is always a lot of fun! 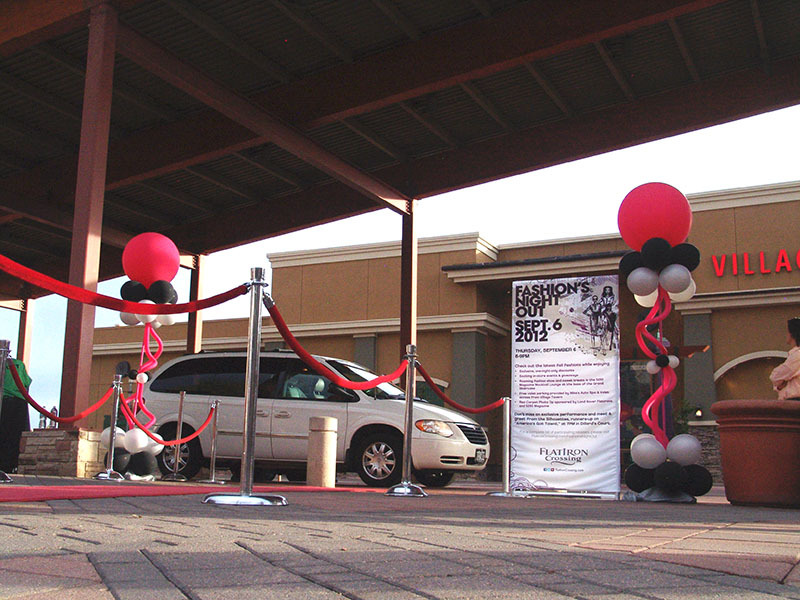 Here we added some ‘Fun & Funky’ balloon columns to the red carpet making it even more fun walking down the red carpet.